Songs from Gordon's CD 'Songs From The Mars' now on the site. 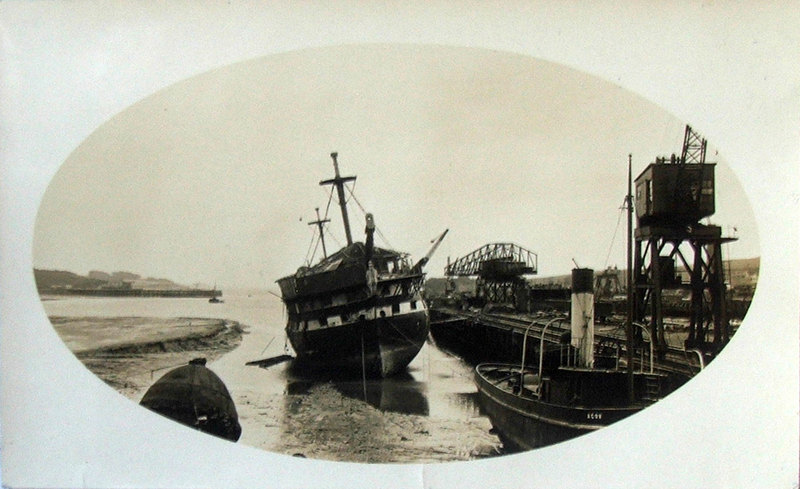 The Mars being dismantled at Inverkeithing. Mars Christmas Card. Items made on the Mars. 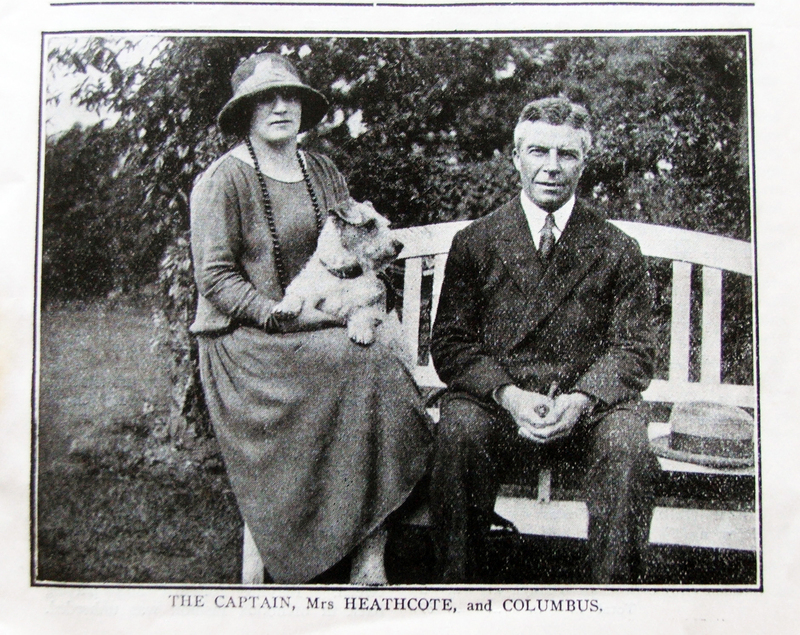 Captain Heathcote. 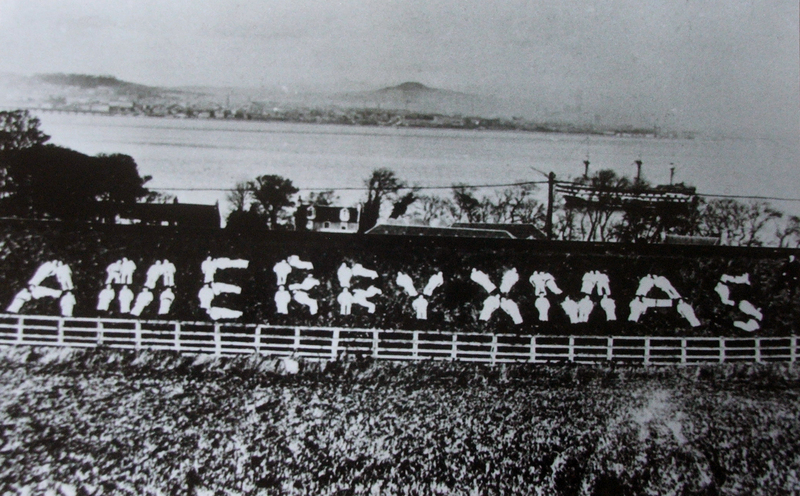 For sixty years, the Mars Training Ship lay anchored on the River Tay at Dundee and it became a famous local landmark, embedded in Dundee history. In that time, more that 6,500 homeless and destitute boys joined the ranks of the ship to learn new skills and to keep out of trouble. We'll Send Ye Tae the Mars details for the first time the life and times of the Mars and the people who ran it and the boys from Dundee, Glasgow and Edinburgh who were trained there. Launched in 1848, the Mars was a handsome three-masted sailing ship with two decks and eighty guns. But by the time she was completed, the era of sail was giving way to new technology and her conversion was never entirely successful. After a brief spell on coastal defence duty, the Mars was earmarked for scrap. At that time in 19th century Dundee, poverty and disease were rife and, although transportation had stopped in 1857, many children had no option other than to steal to survive and a good number ended up in Dundee prison. 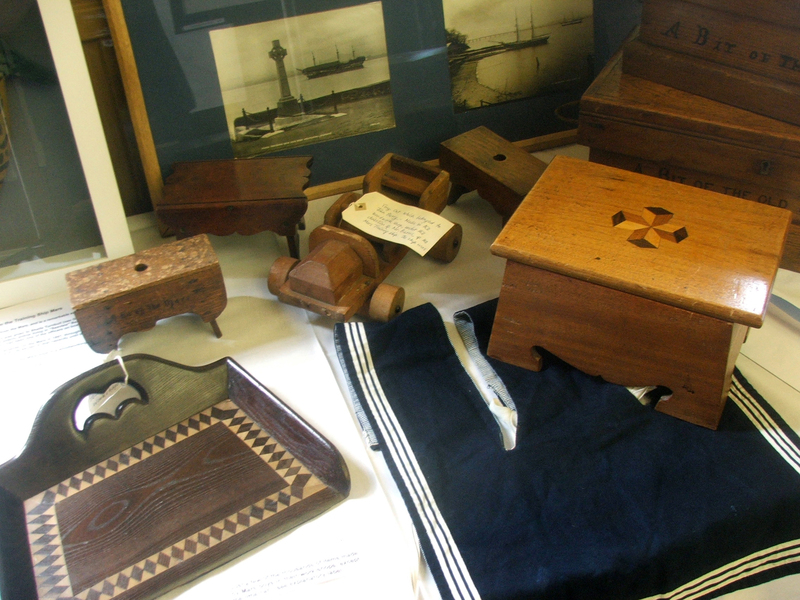 This could not go on, however, and so the idea of a training ship for Dundee was born. 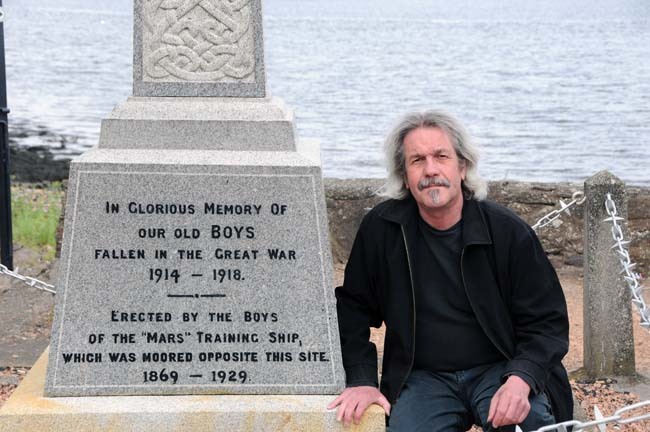 We'll Send Ye Tae the Mars is the fascinating history of how it all happened and how the Mars helped thousands of boys find a new life away from the poverty and crime of nineteenth-century Dundee. "This is only the beginning of the story of the Mars Training Ship, not the end. What I hope this will do is open the door for more information from 'Mars' families throughout the world, to encourage them to tell their stories. The website's purpose is to list every boy who ever stepped on the ship, and in time, it will carry all the details from their admission pages. The photographic archive of the Mars tells its own story, and I hope that this will also create an interest in publishing more from personal family albums." To Search the Mars database and 1901 Census (Mars only) requires registration. Register free here. Unfortunately, due to misuse of the site, registration is no longer automatic and must be manually approved. Sorry about the inconvenience. Excerpt from "An Address to the New Tay Bridge"
And ought to make the hearts of the "Mars" boys feel gay,"
Click Here for the The Genealogy Finder!